Angus Forbes, Director. Angus is an Assistant Professor of Computational Media. His research investigates novel techniques for visualizing and interacting with complex scientific information; his interactive artwork has been featured at museums, galleries, and festivals throughout the world. He chaired the IEEE VIS Arts Program (VISAP) from 2013 to 2017, a forum that promotes dialogue about the relation of aesthetics and design to visualization research, and served as the Arts Papers chair for ACM SIGGRAPH in 2018. Oskar Elek, Postdoctoral researcher. Oskar’s primary scientific interests revolve around the question “How can we model the visual reality and reason about it?”. His work towards that goal has touched on the topics of physically-based rendering, optically active media, Monte Carlo methods, efficient sampling, machine learning, color science, and computational fabrication. Oskar is universally passionate about finding connections between seemingly disparate topics— as such he’s always open to meaningful collaborations, overseeing student projects, or even good old debate over a cup of coffee. His prior affiliations include Charles University (Czechia) and Max Planck Institute for Informatics (Germany). Brian Hansen, Postdoctoral researcher. Brain’s research focuses on computational audio, multimedia interfaces, and sound design. 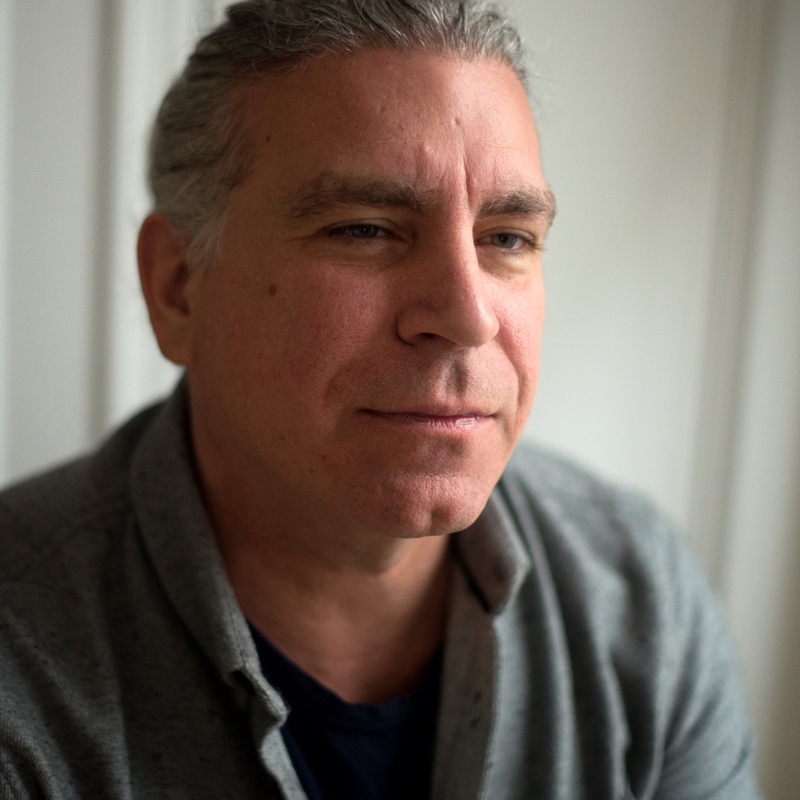 He is the founder of Sonimmersion, a music technology company that develops software and provides consulting services focusing on contemporary audio technologies. He also teaches CMPM 151 (Algorithmic Composition) for the Computational Media department. 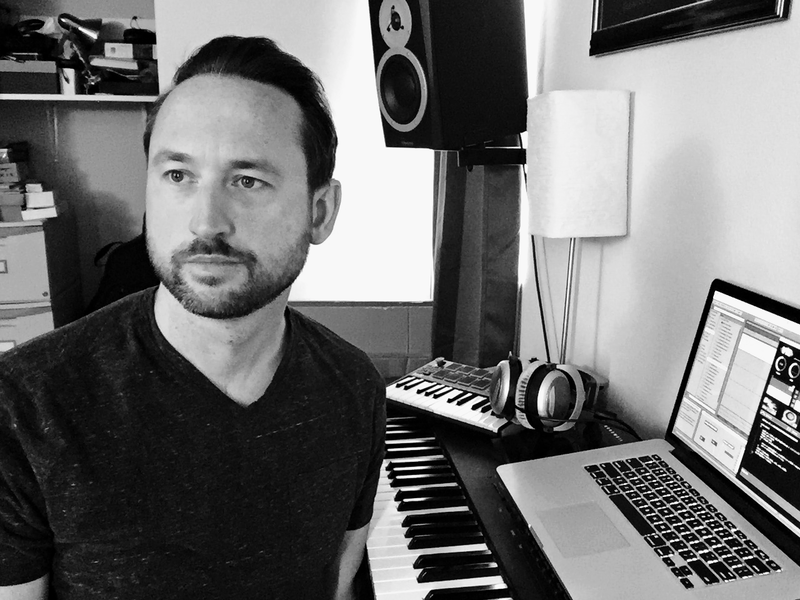 Brian holds a PhD in music composition and an MS in multimedia engineering from UC Santa Barbara, and has undergraduate degrees in both Mathematics and Music from the University of Saint Thomas. Jasmine Otto, PhD student. Jasmine Otto is a data scientist who uses real-time interaction techniques to explore and explain ecological dynamics, generative functions, and emergent phenomena. Her work aims to facilitate creative experiences of science at all levels of expertise. Prior to joining UCSC, she received an MS in Applied Mathematics studying mathematical biology at the University of Illinois at Chicago. Manu Mathew Thomas, PhD student. Manu explores deep learning techniques for creative applications. His research interest includes interpretability of deep learning models for computer graphics, ray tracing, real-time rendering and visualization. 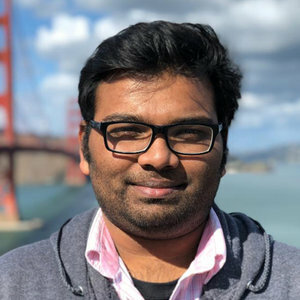 Before joining the PhD program, Manu worked at Intel’s advanced graphics research group investigating deep learning-based ray tracing. Manu has an MS from the University of Illinois at Chicago where he worked in the Electronic Visualization Lab (EVL) on several visualization projects. Ran Xu, PhD student. 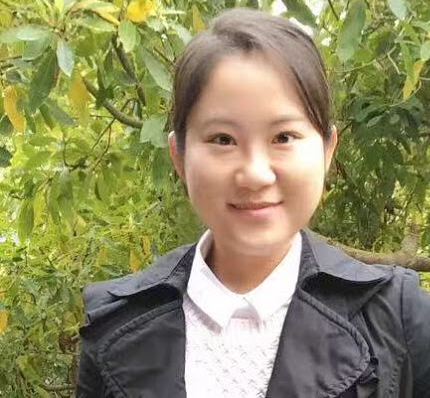 Ran’s research interests include data science, data visualization, and machine learning, and she is currently developing a VR application to analyze dynamic networks. She draws and paints during her free time. Ran completed both her undergraduate degree and her MS degree in Technology and Information Management at the University of California, Santa Cruz. 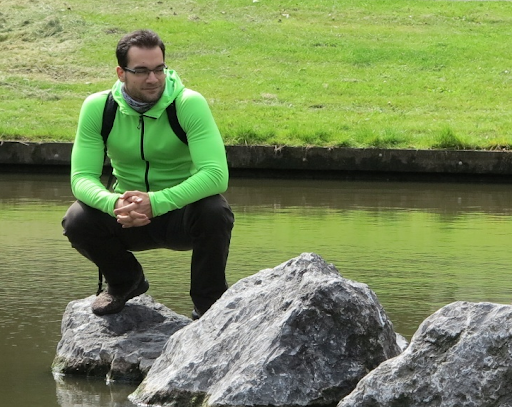 David Abramov, MS student. 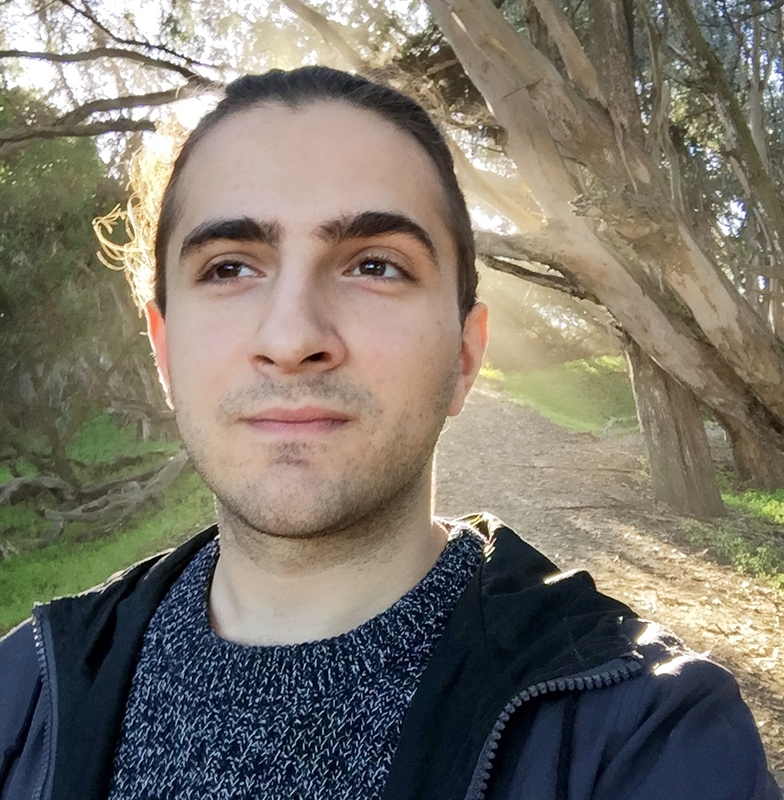 David is interested in data visualization and machine learning, as well as the intersection between science and art. Current research projects include visualizing astrophysics data, developing a platform for linguists to generate and store annotations, and designing a diagram creation tool to represent biomolecular patterns and rules. Before joining UCSC, David lived in Chicago and worked as a data analyst in the biotech industry. He has a Bachelor’s in Biology and Physics from DePaul University. Mahika Dubey, MS student. Mahika is interested in data science, data visualization, deep learning, and art. 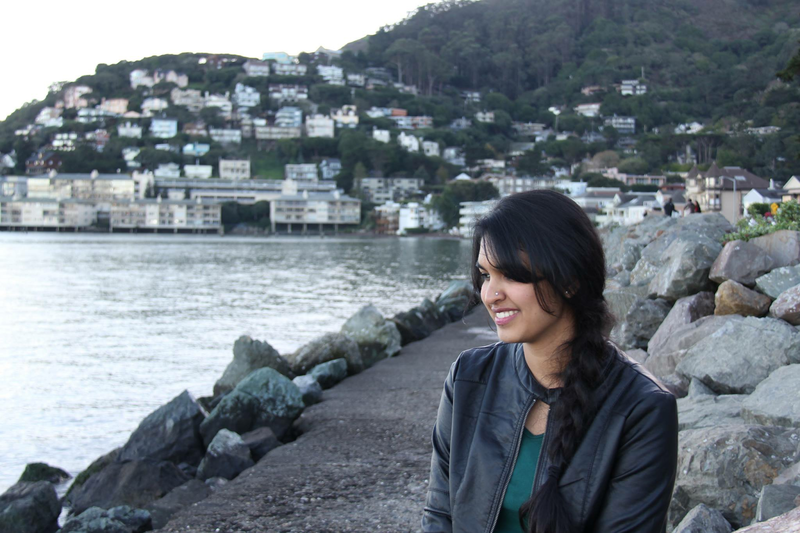 Before joining UCSC, Mahika worked at Nvidia with the Intelligent Video Analytics team on the Metropolis Platform, and at the IBM Watson Research Center on Hybrid Cloud. She completed her undergraduate degree in Computer Engineering at the University of Illinois Urbana-Champaign, focusing on audio signal processing and machine learning. Sarah Frost, MS student. She is interested in the use of emerging technologies in museums and data visualization. 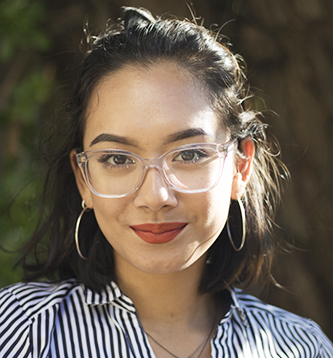 Before beginning her graduate work, she worked for the National Museum of the American Indian in Washington, D.C. as the project manager for the museum’s Google Cultural Institute account, collaborating with curators and Googlers to create new content and designed social media content for the museum. 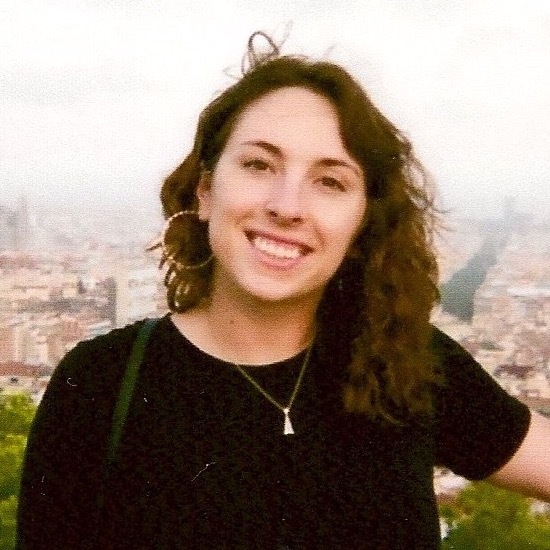 Sarah is passionate about creating responsive, intuitive technological projects, and she is a proponent of using technology for arts and humanities-based projects. Cassia Artanegara, Undergraduate student. 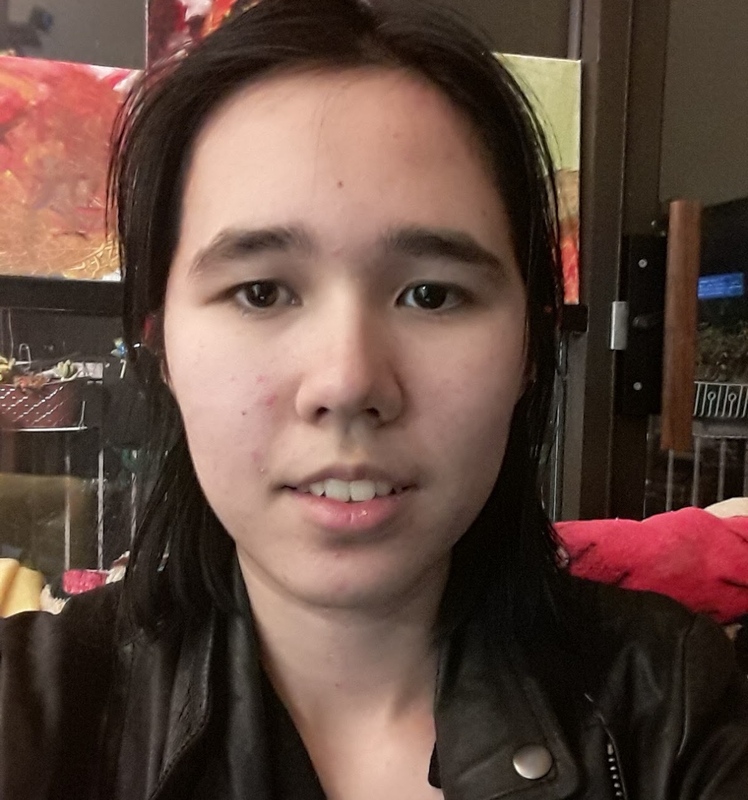 Cassia Artanegara is an undergraduate student studying Computer Science and Art. At the Creative Coding Lab, she has collaborated on several projects to discover the perfect intersection between usability and visual elegance for complex data visualizations. When she’s not designing a user experience, you can find her photographing around Santa Cruz or painting in the studio.